Have you seen the new GoPro Quik for Desktop? It automatically edits your GoPro videos for you! Here’s a Quik tutorial and overview of getting started with editing your GoPro videos with Quik for Desktop. Be sure to check out the entire video overview. 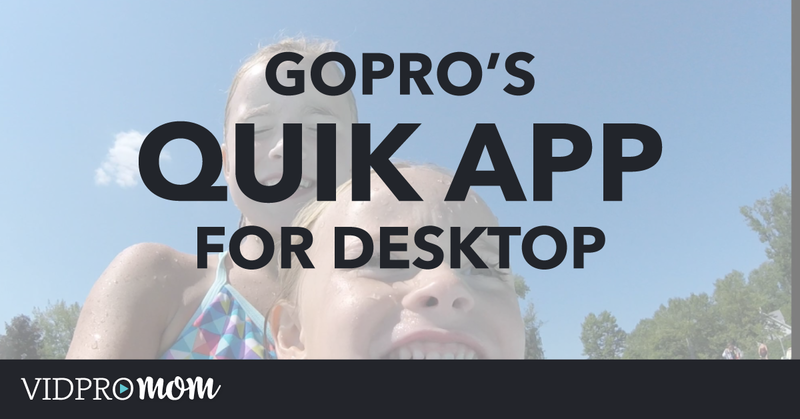 You might be familiar with GoPro’s Quik App for iPhone and Android, and now they’ve come out with a desktop version. Quik App for Desktop works on a Mac or PC, and it’s a free download. As quick and easy as it is, there are a few drawbacks. 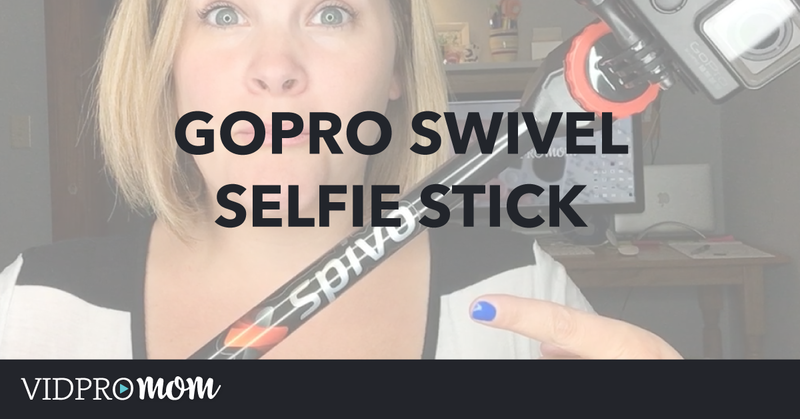 But first, let me say: this is awesome and perfect for any first time GoPro video editors. 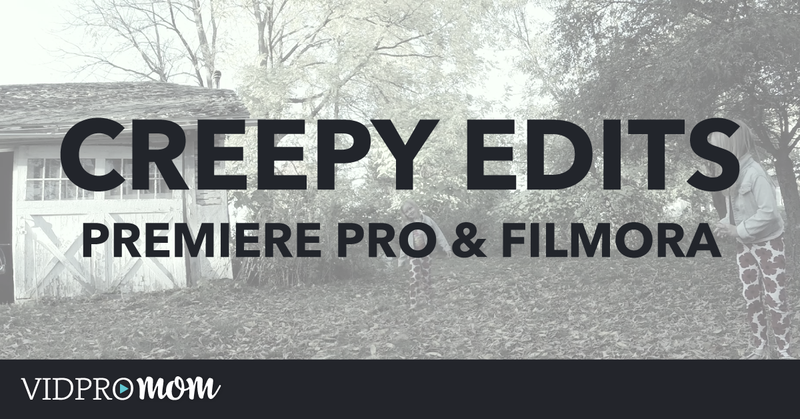 It’s SO easy to become frustrated and overwhelmed with video editing software, so for those who are new to it, it’s awesome. Just get your footage off your memory card, and out there into a watchable, shareable video. Done. You can only use GoPro content in the Quik App – you can’t import footage from your phone or DSLR and edit within Quik App for Desktop. Not a big deal, after all… this is a GoPro app. Of course, they want you it to be utilized with GoPro content! You have 10 songs available to you for free and have to enroll in GoPro Plus in order to access their additional song library. Also, you can’t import your own music to use. You are also limited to the number of Hilights you can make. For a 30 second video, you can only tag 10 Hilights. There are more details and “how to’s” in this video that goes along with the blog post. Leave me any questions or comments below! Only sound and screen is black after saving video edit. GoPro Quik was coded by an imbecile soccer mom out of touch with reality. I take video of my son’s hockey games with my gopro hero 5. I stop taking video at every whistle and want to string the mini videos together to get one video of the whole game. But it sounds like I needed GoPro studio which apparently no longer exists. So what are my options? Please help…I’m about pulling my hair out trying to get this to work. It’s the only reason I bought the GoPro in the first place. Thank you in advance for any help! I know it’s a pain. Depending on how many clips you have, you could also try using Splice on your phone. I am a performer and writer of music. I create my own tunes and mix them to appropriate formats. I use PC and I have IPhone 6s. How can I add my own (which I own outright) music, performances to a video made on GoPro? How do I add my own music? why are my videos in slow motion when i save them to my phone, but the first time i used the APP it worked perfectly? now they’re all slow motion and i cant fix it, and how do i convert them to a smaller size? its saying the file is too big to convert? How long can you create a GoPro Quik video? Are you restricted to max 60 seconds? Really struggling with this! Have 17 clips taken from Christmas Eve and trying to pick what I want. Highlights don’t seem to be working. Preview goes right by without changing the video. Also, what happened to the audio I recorded? Love your tutorials, hope this will eventually work for me. Hi Dave. I’m not sure why highlights wouldn’t be working. But I can tell you that Quik strips out the audio, so it can put music in its place. It’s frustrating, but that’s how Quik works. let me get this straight….you can’t make a video any longer than 60 seconds…? ….and it won’t play back the original audio….? Ok, watched your video on Quik for desktop…where do I get the download? I looked at GoPro.com and did not see it there. Am I blind?